Superior Rapid Response carpet cleaning company, experts in the removal of coffee stains on carpets, is located in Sarasota, Fl. A couple had carpet installed in there home prior to their house warming party. The morning after the party, they noticed a rather large coffee stain on the carpet in the dining room. 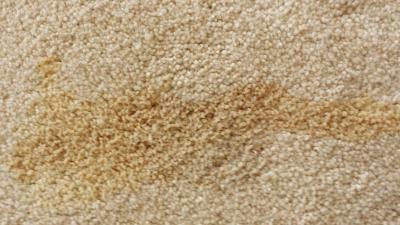 They went online to the carpet manufacturer’s website and found a process to remove coffee stains that required the use of a hydrogen peroxide based solution. 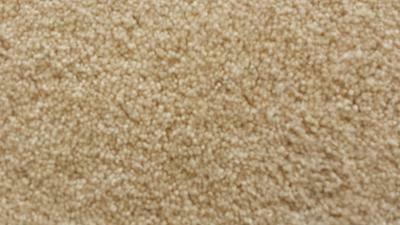 They were not comfortable with applying a hydrogen peroxide based cleaning solution to their new carpet. They decided to call Superior Rapid Response. When they contacted us and explained their situation, we told them, in our opinion if a carpet manufacturer recommended a cleaning solution on their website; it must be safe for use on the carpets they manufacture. Once again, they stated they were not comfortable with using the cleaning solution on their carpet and scheduled an appointment to have our technicians remove the coffee stain. They were extremely satisfied with the results. Contact us today at 941-923-3610 to schedule your free stain removal estimate.